Our Tours Are Run Exclusively For You & Your Family With No Other Strangers. No Up Front Payment Required. We do not require deposit or ask payment until the tour has been complete. 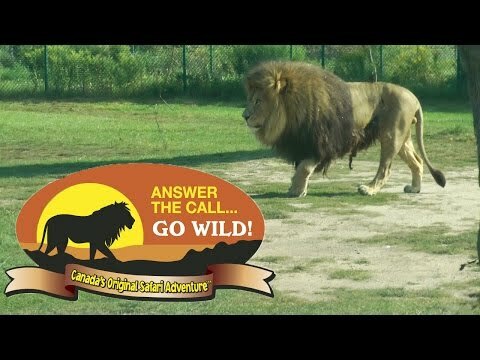 1st Stop Toronto To African Lion Safari. 2nd Stop Lion Safari To Niagara Falls Tour. Free pick up from your hotel or any address in Greater Toronto Area (GTA) including Toronto Pearson airport or airport area hotels. Unlimited stopovers at any stations on the way to African Lion Safari & Niagara Falls. You decide how long you want to stay on each attraction NO TIME LIMITS. You can customize your tour just keep in mind tour length is 12 hour for Flat Rate Tour option. Hourly Tour option is best if you like to customize your tour. WHAT ATTRACTIONS ARE INCLUDED IN BOTH TOURS. 1st Tour African Lion Safari. WHAT ATTRACTIONS ARE INCLUDED IN THIS TOUR. Drive in our vehicle in naturalized viewing areas between all animals in African Lion Safari Wild Park. 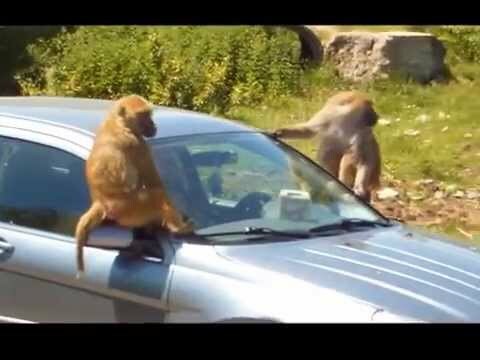 You will experience animal walking, monkeys greet you on your windshield or giraffes peek-a-booking through you window, lions walking by your car inches away. African Lion Safari is a one in a life time experience that you can enjoy from the safety & comfort within your tour vehicle. Click here for videos. Collection of over 1,000 exotic birds and animals comprised of over 100 different species. Free Leisurely cruise aboard the "African Queen Boat". Free Journey on the "Nature Boy" scenic railway. Exciting and Educational bird and animal presentation. You can watch Elephant swim show where family of elephants splashing and playing in the refreshing water of Recreation Lake. Watch live shows about the flying styles of eagles, hawks, owls, vultures and falcons as they soar above your head & do tricks. Match wits with beautiful parrots and other feathered friends. Come FACE TO FACE with a variety of animals and birds. Children can enjoy petting baby goats. Misumu Bay Wet Play Interactive water adventure for children. Seasonal. weather permitting. Height Restrictions Apply. Because this tour runs exclusively for you, so you can ask the driver to drive any other attraction which are not mention below. Canadian Horseshoe and American Falls. Visit to the Historic Town of Niagara on the Lake. Special Scenic points for best view of Niagara Falls. Tips Before You Book Your Tour. 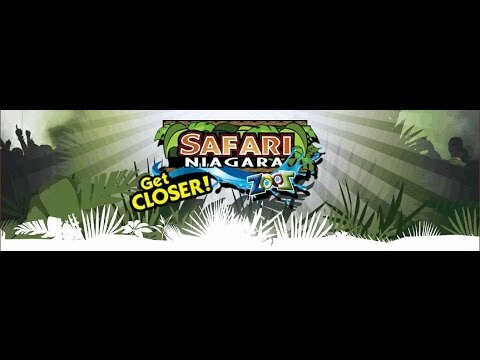 Check African Lion Safari & Niagara Falls weather in advance. Water proof camera is best option. Please note: You do not have to pay in advance you can pay in the end of the tour. Admission to African Lion Safari is not included.